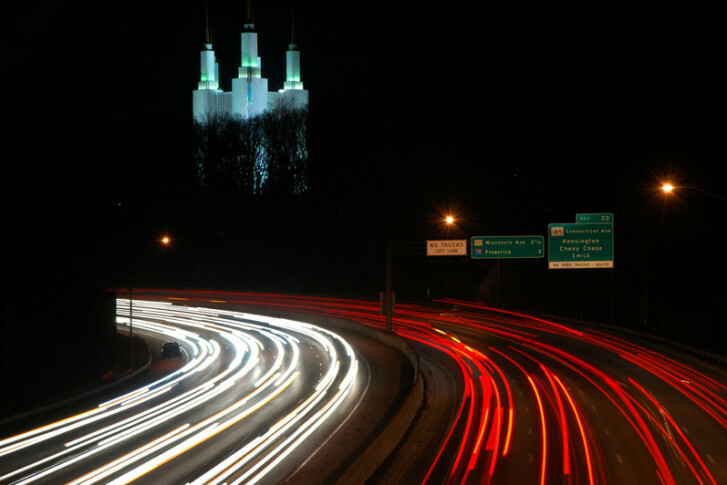 Some of the busiest stretches of the Capital Beltway in Maryland are getting more crowded, while some traffic hot spots have experienced some relief over the past few years. WASHINGTON — Some of the busiest stretches of the Capital Beltway in Maryland are getting more crowded, while some traffic hot spots have experienced some relief over the past few years. AAA Mid-Atlantic crunched the data from the Maryland State Highway Administration between 2009 and 2015. In terms of change over time, traffic increased the most around National Harbor — more than 26,000 additional vehicles per day, an increase of nearly 19 percent. “That’s a huge increase and that’s because of the advent of the National Harbor, the new outlets at that site, and it’s going to get even worse in the future because the MGM Casino is coming online soon,” said AAA Mid-Atlantic spokesman John Townsend. About 30,000 more vehicles are traveling between River Road and the Interstate 270 spur — an increase of about 13 percent. “That is mind-boggling,” Townsend said. But there is good news: Vehicle volume decreased in some areas, such as the Wisconsin Avenue and Connecticut Avenue exits in Bethesda. “[That’s] a decrease in about 25,000 cars per day, and that’s shocking, because that used to be a huge bottleneck,” Townsend said. Traffic was also reduced more than 10 percent between US-50 and MD-450, US-1 and I-495, and MD-295 and MD 201.